Greenland Antipolo - Sta. 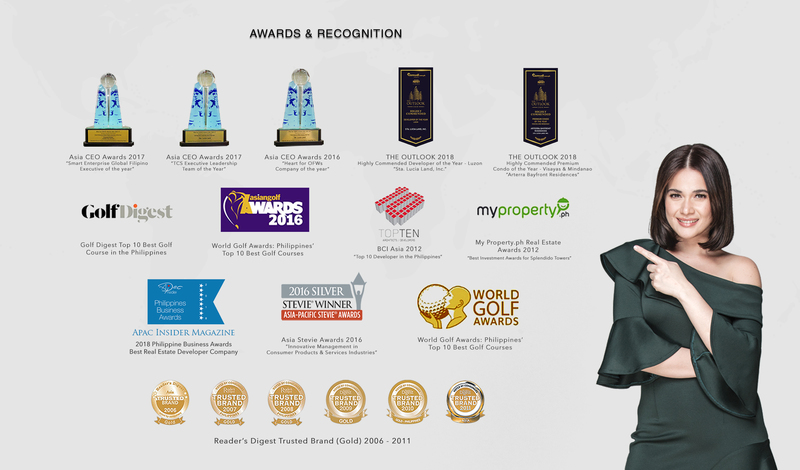 Lucia Land Inc.
Cherish life’s serenity with nature to your heart’s content. Lift your spirits every waking day to the perfect and soothing ambiance right at your doorstep. The breathtaking view of the city from the foothills prepares you for the day ahead. Be intimate with nature’s magic of enlivening and invigorating power to soothe your inner self. 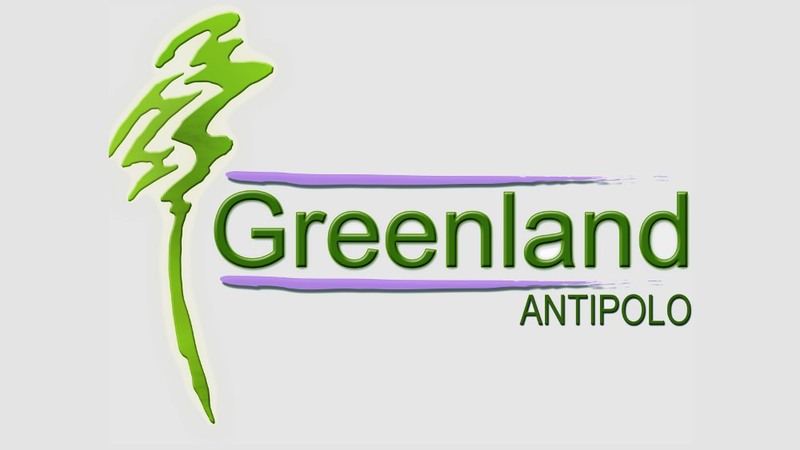 Greenland Antipolo offers these conveniences to provide the exceptional comfort and unique experience that you can ever ask for. Head Northwest on EDSA/Pan-Philippine Hi-way and continue onto New York Ave then take Ermin Garcia Avenue and turn left onto Aurora Blvd straight ahead and upon reaching PAWS (on the left), Slightly turn right onto Aurora Blvd/Marikina-Infanta Hwy/Marilaque Hwy/R-6, continue to follow Marikina Infanta Hwy/Marilaque Hwy/R-6, drive along Sumulong Highway then slight right onto Sumulong Hwy pass by Genesis Autoworks turn left, and you’ll reach Greenland Antipolo. 37 minutes’ drive via R-6 and Sumulong Highway.